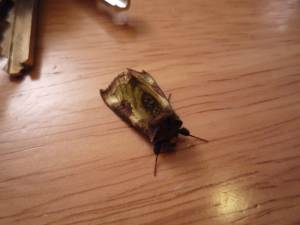 Observation - Burnished Brass - UK and Ireland. Description: Common name Burnished Brass. Thanks again to Martin.